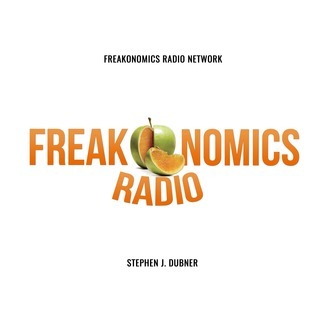 Inspired by the books of the same name, Freakonomics Radio is hosted by Stephen Dubner, with co-author Steve Levitt. 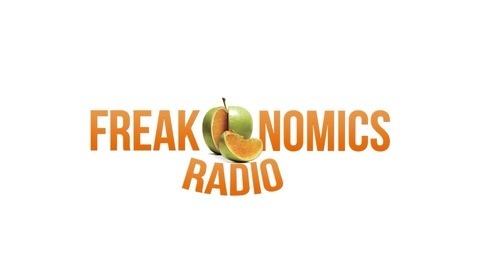 An award-winning podcast exploring "the hidden side of everything". From the economy, headline news to pop culture. Available weekly on demand from WNYC Public Radio. The banana used to be a luxury good. Now it’s the most popular fruit in the U.S. and elsewhere. But the production efficiencies that made it so cheap have also made it vulnerable to a deadly fungus that may wipe out the one variety most of us eat. Scientists do have a way to save it — but will Big Banana let them?